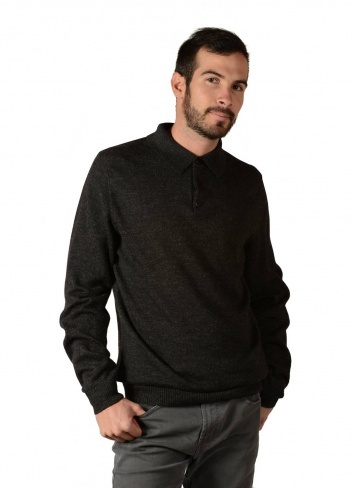 Classic Polo-collar sweater made from luxurious and lightweight Royal Alpaca - considered the best alpaca quality in the world. 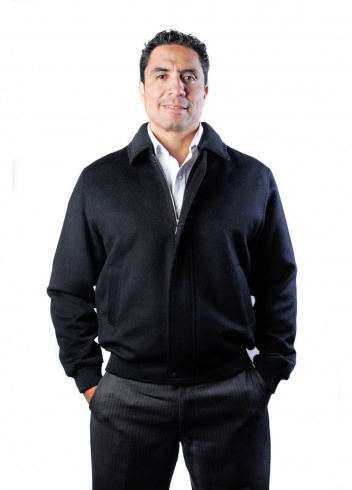 This is a classic bomber jacket in Royal Alpaca & Wool. Royal alpaca is the finest alpaca grade you can buy. A timeless style that looks good for any occasion. Luxurious and extremely soft to the touch due to the use of Royal Alpaca anywhere.Clearly one of the softest coats will ever own. Classic V-neck sweater made from luxurious and lightweight Royal Alpaca - the best alpaca quality in the world.